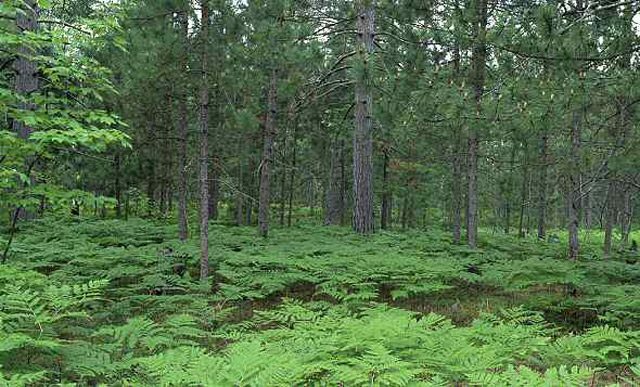 Two years ago, the six national forests in Michigan, Wisconsin and Minnesota sold 230 million board feet of timber. Next year the industry expects sales to top out at more than 300 million board feet. The forest service has been drafting new management plans. Altogether those plans propose an increase in the amount of logging in the forests. Jim Crouch is a consultant for the Lakes States Federal Timber Purchasers. Environmental groups have fought the new management plans in every state. They say the forests are already being harvested at unsustainable rates and the new plans will make things worse. For the GLRC, I’m Peter Payette.